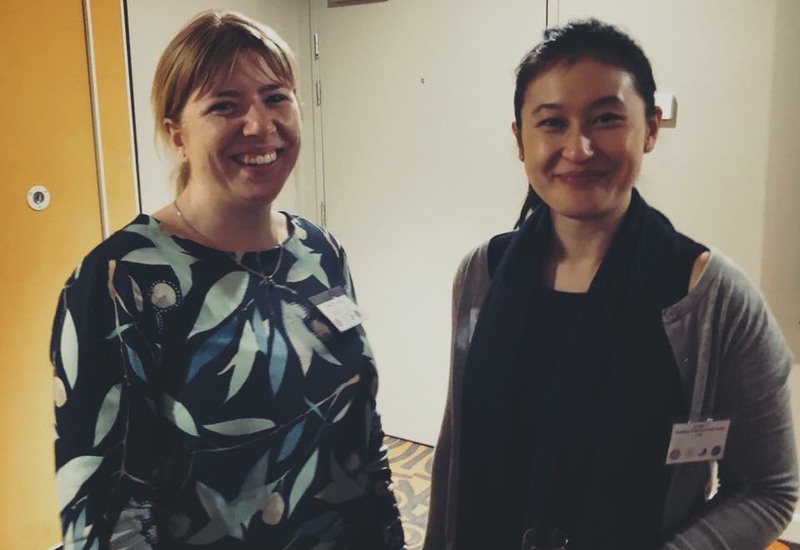 We celebrated another successful semester in style with our friends from WILO, University of Canberra WLMP, and the ACT Women Lawyers’ Association. We were fortunate enough to have Virginia Haussegger AM as our guest speaker. 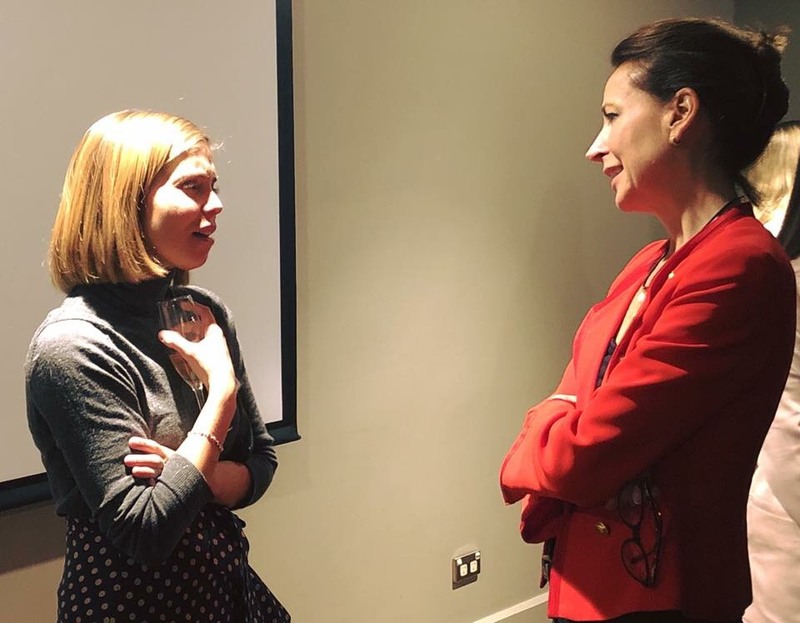 Virginia is Director of the 50/50 by 2030 Foundation and BroadAgenda's Chief Editor, at the University of Canberra’s Institute for Governance and Policy Analysis (IGPA), where she is an Adjunct Professor. She is a passionate gender equality advocate and communication specialist. She is also an award-winning television journalist, writer and commentator, whose extensive media career spans more than 25 years. New members of the WILO Committee: McCallum Johnson, Amber Barney and Tiffany Wilken. 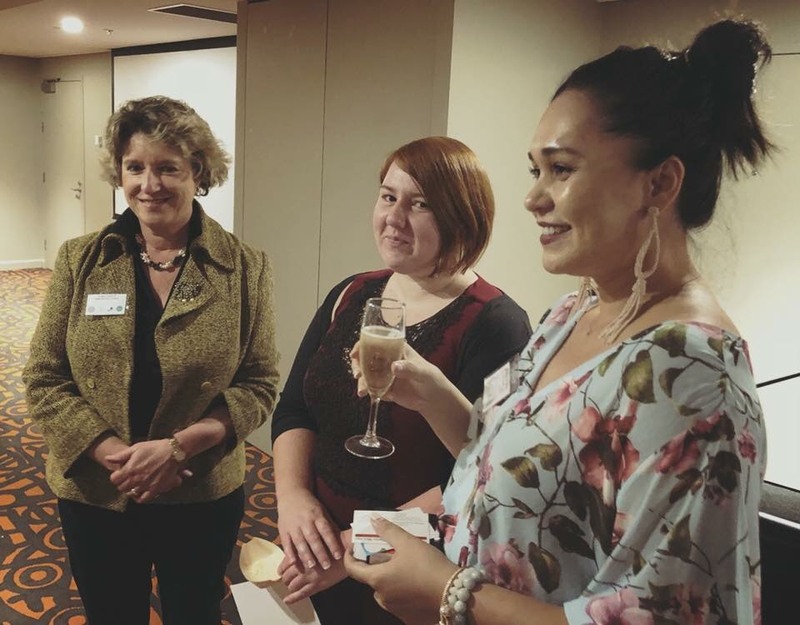 WLA ACT president Danielle Mildren with WILO Co-Founders Hannah Cameron, Ruth Parsons, and Mara Lejins. Just a quick reminded of some upcoming events happening this week. 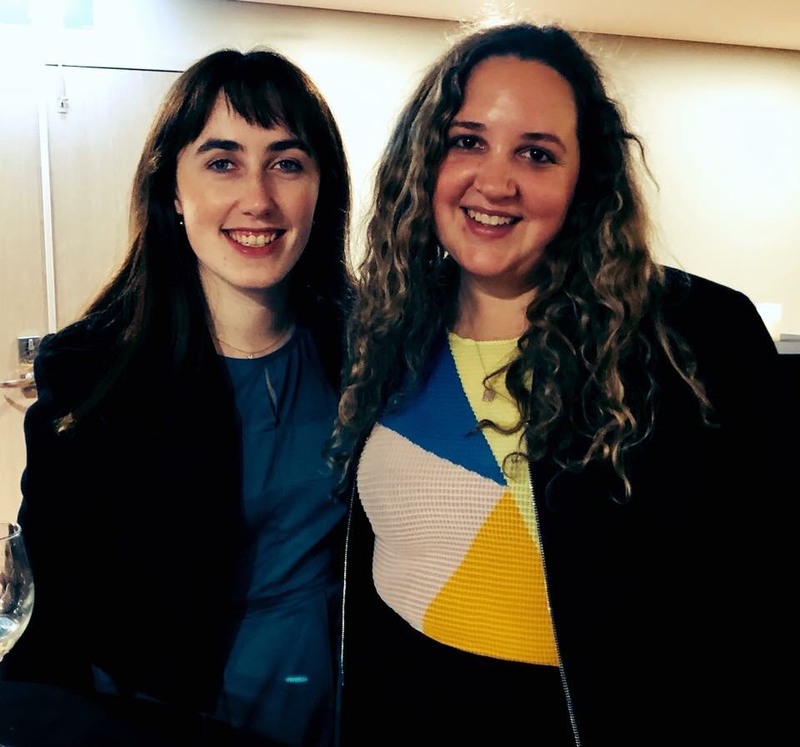 Together with Women Lawyers Association ACT, we are hosting an early careers panel where panellists will be sharing their varied experiences on where their law degree has taken them. If you are interested in a career in government, a private firm, or even being a judge's associate, this is an event not to be missed! If you would like to attend please make sure that you register here. Women Lawyers Association ACT has partnered with the Mothers Uplift Movement to bring you this motivational panel lunch. 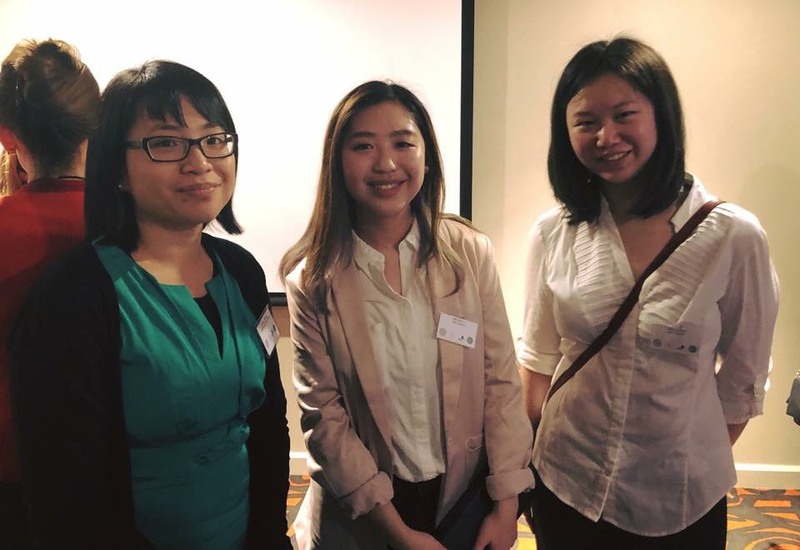 Hear from guest speakers about their experiences as working mums in the legal profession It will also be a great opportunity to share your own anecdotes and tips and ask questions of other mums who are doing the juggle. If you would like to attend this event please make sure that you register here. 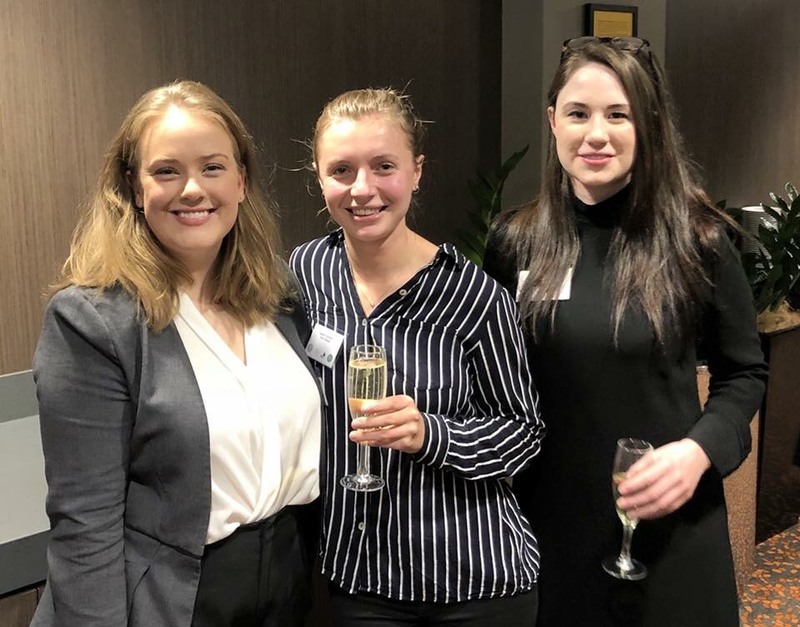 To celebrate the success of the first semester of our program we hosted a cocktail evening with Cathie Armour, WILO mentor and ASIC Commissioner, as guest speaker.